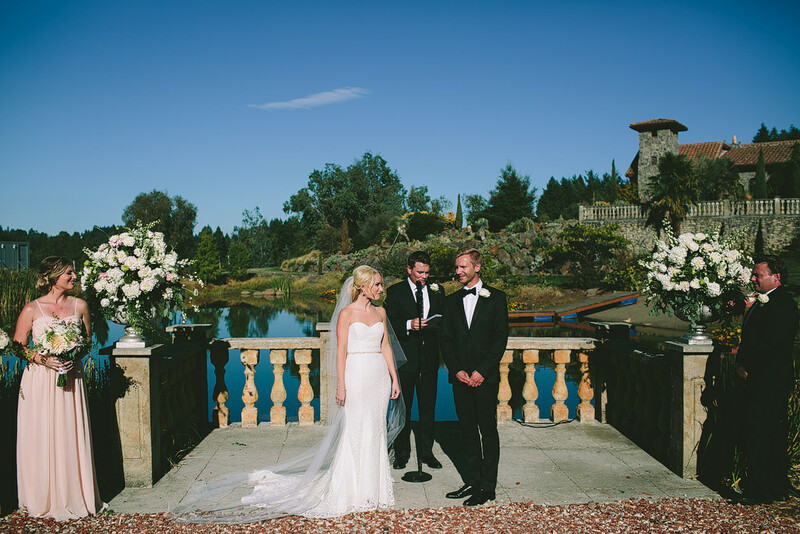 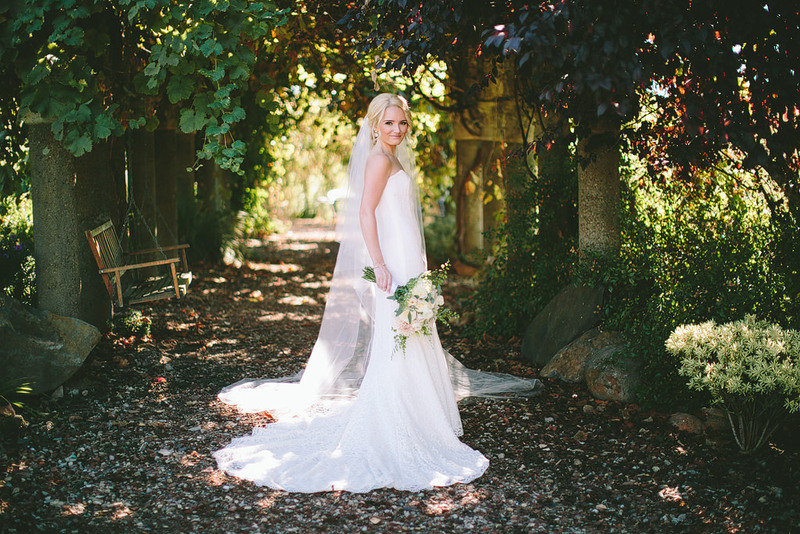 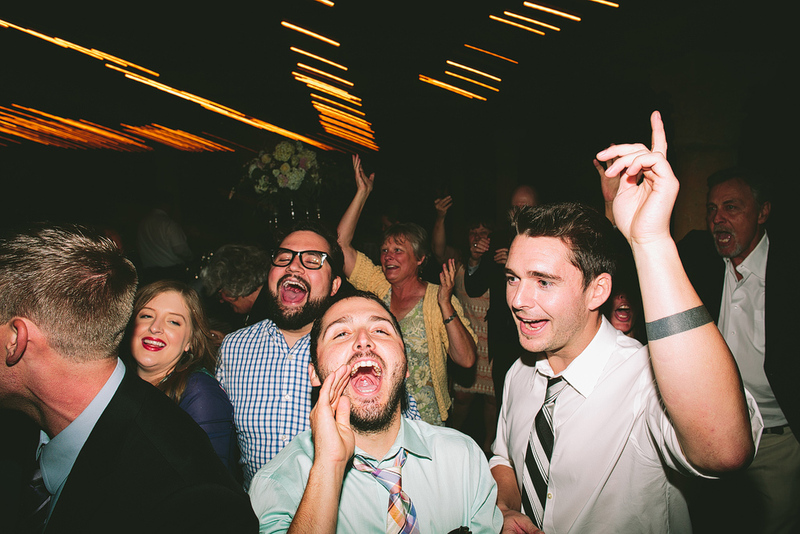 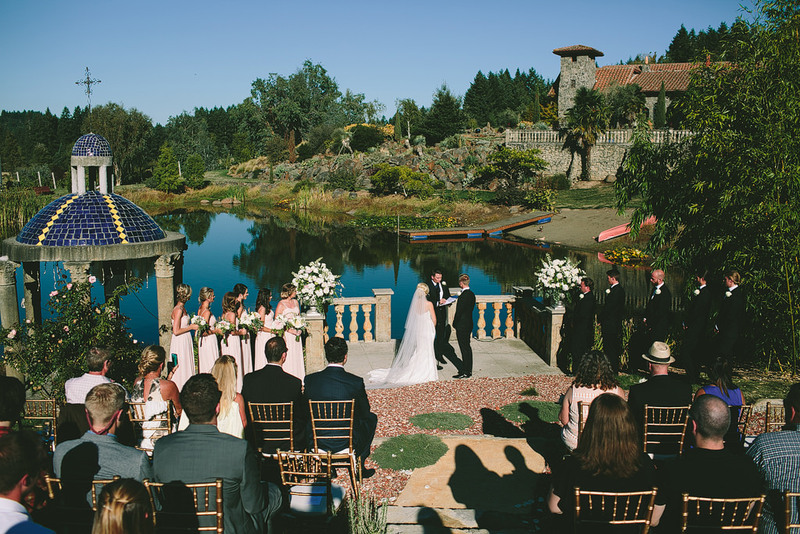 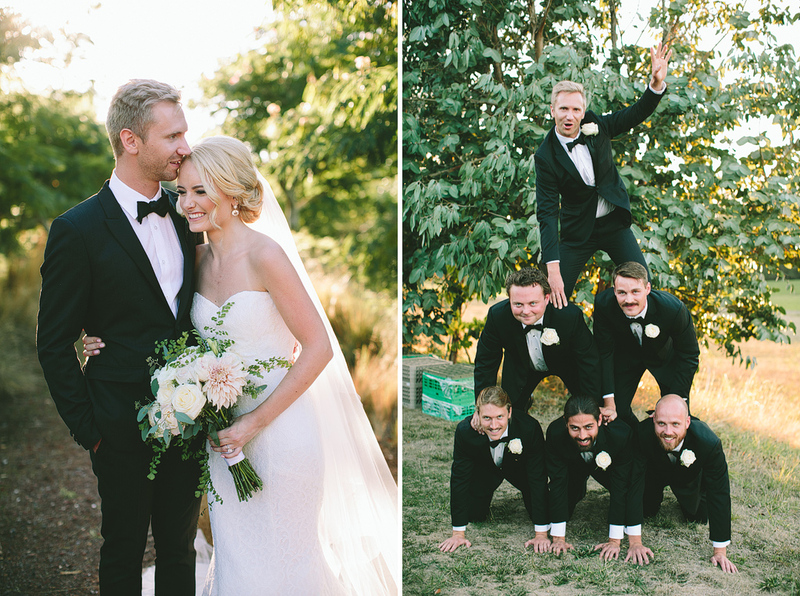 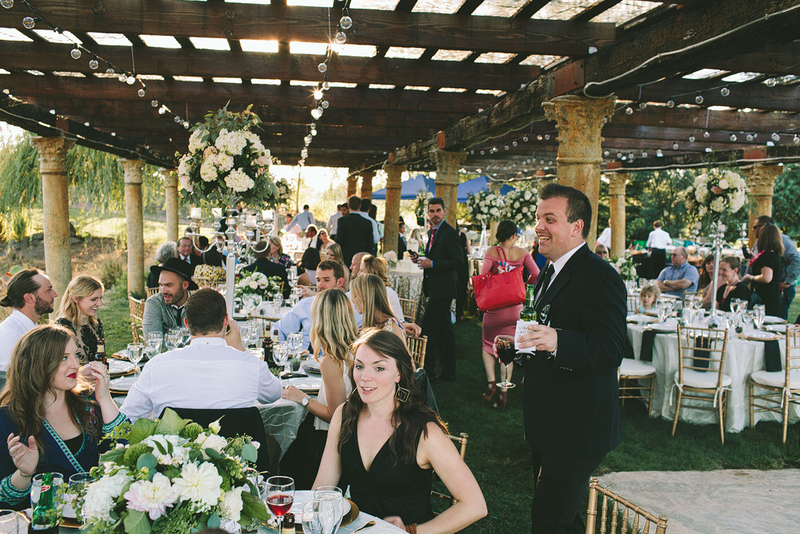 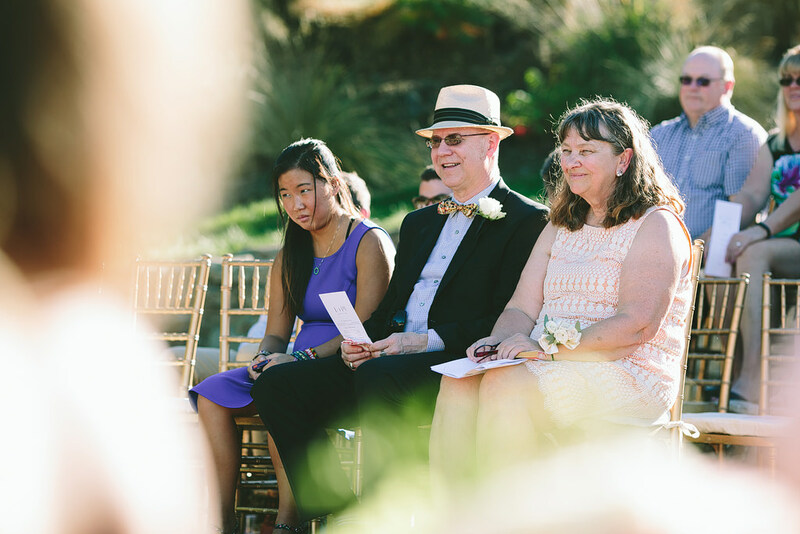 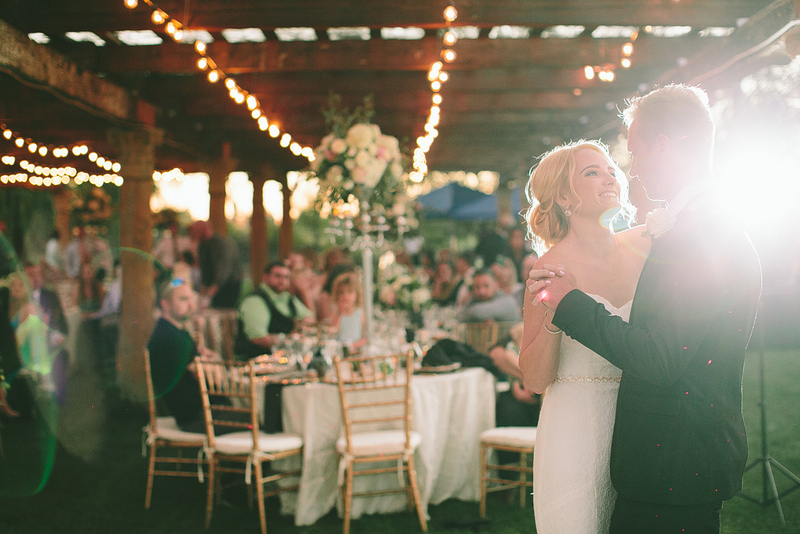 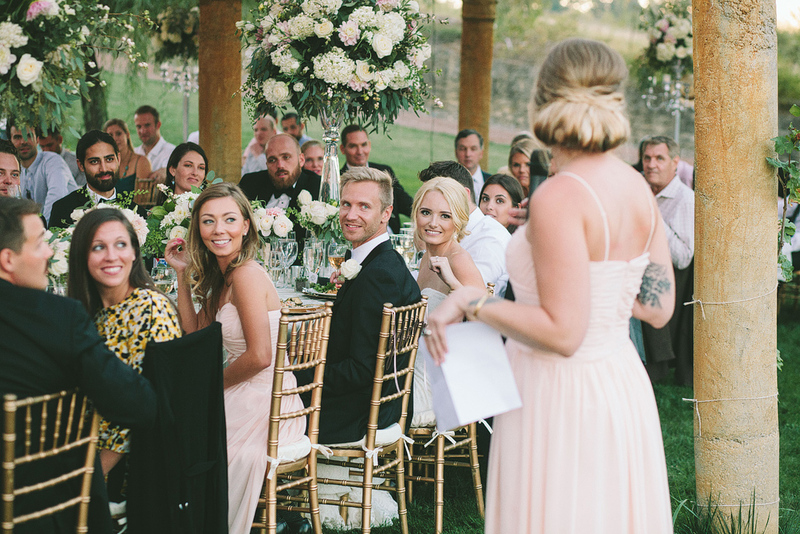 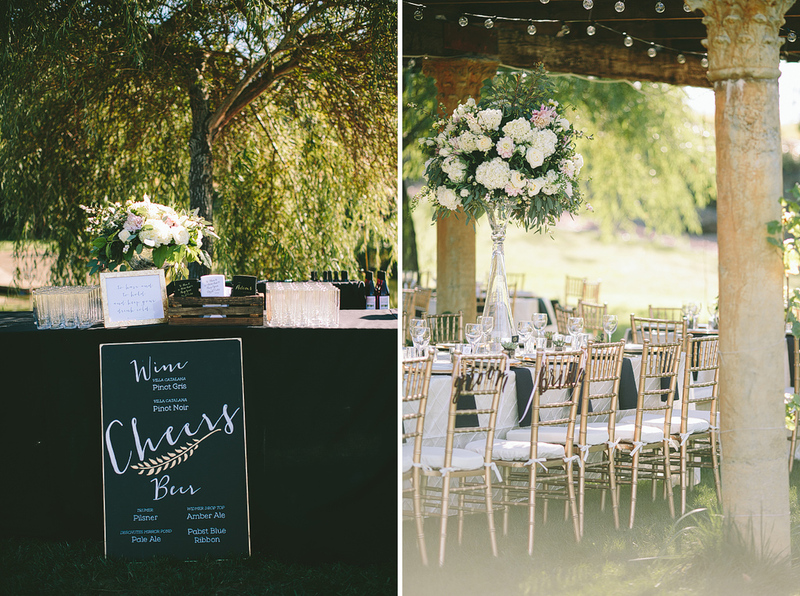 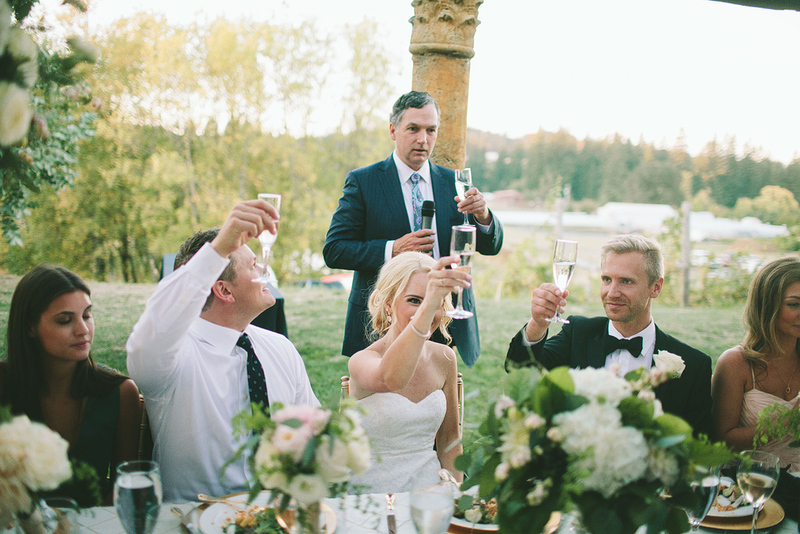 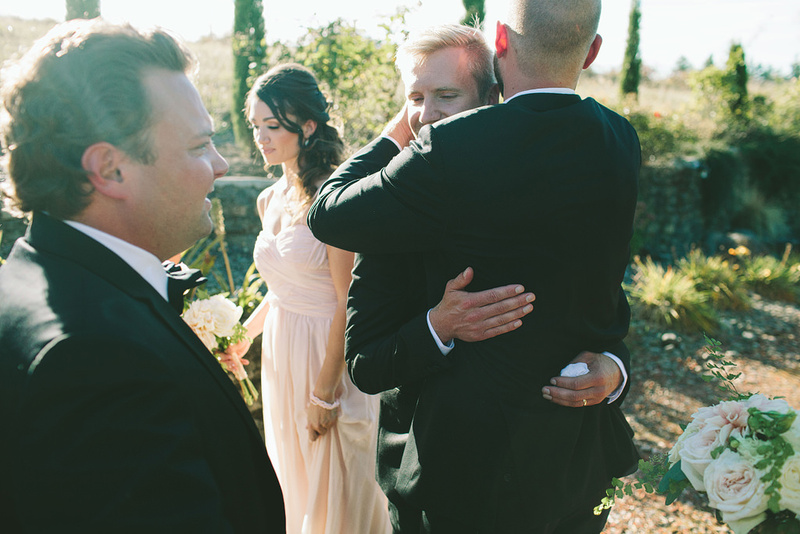 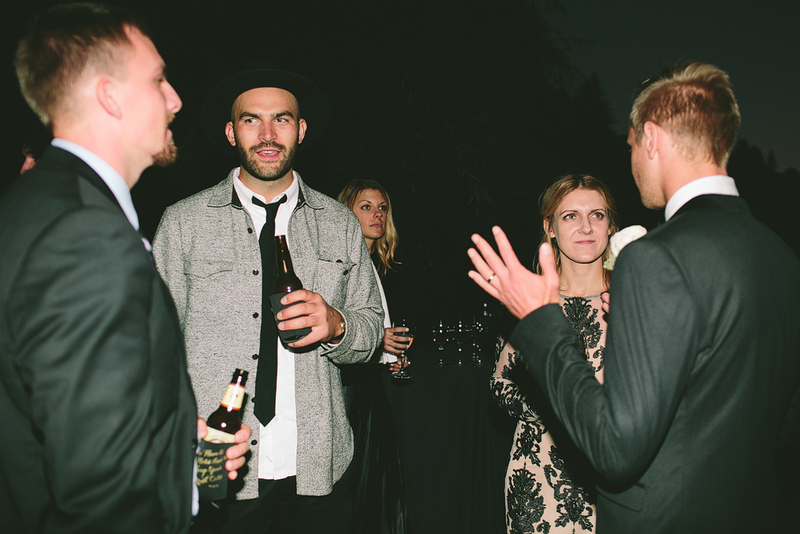 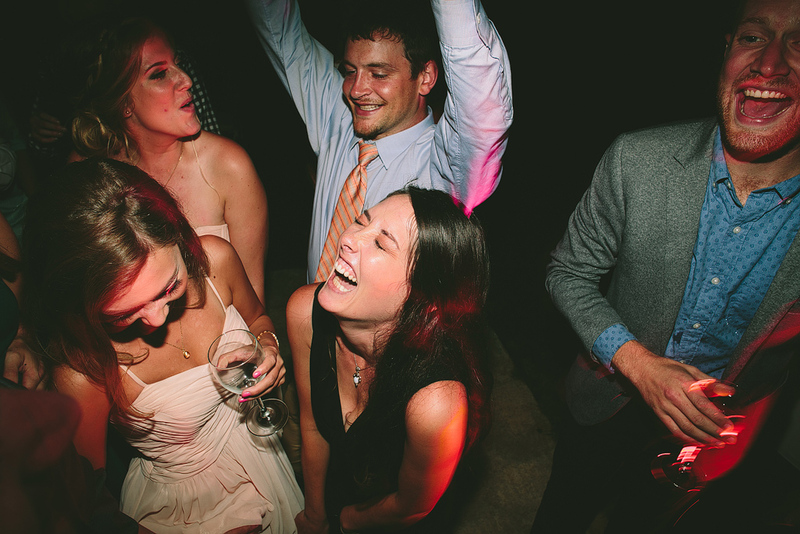 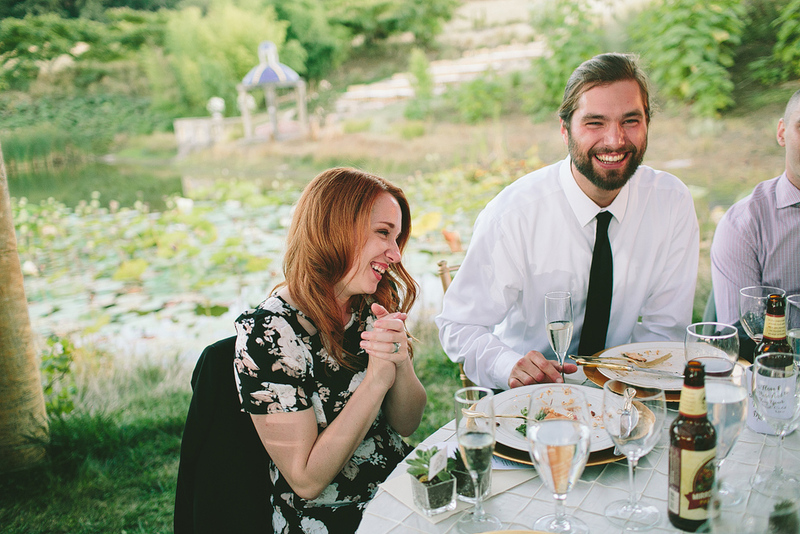 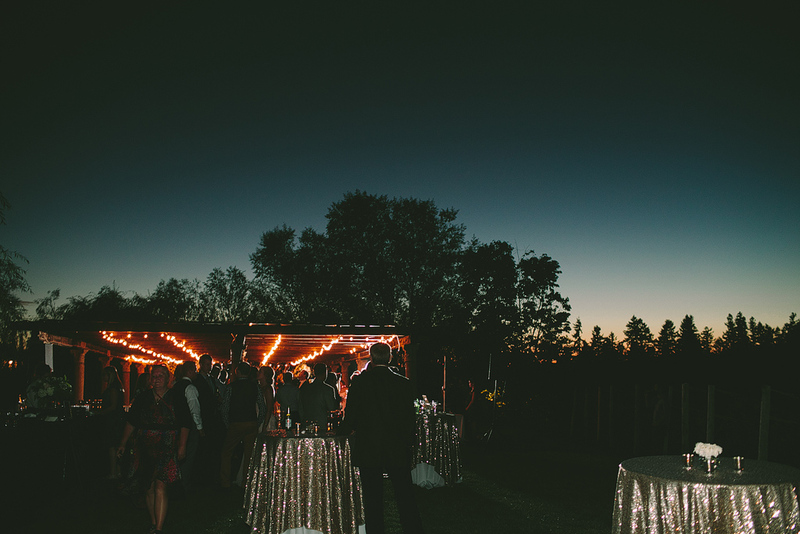 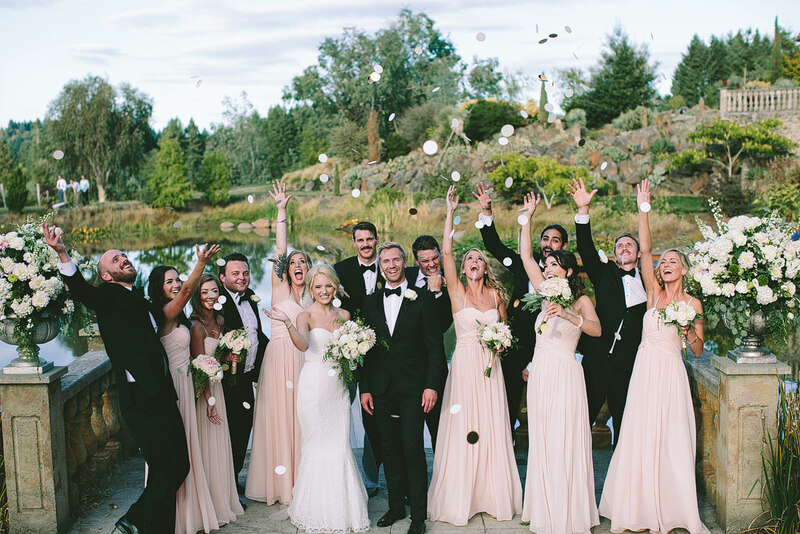 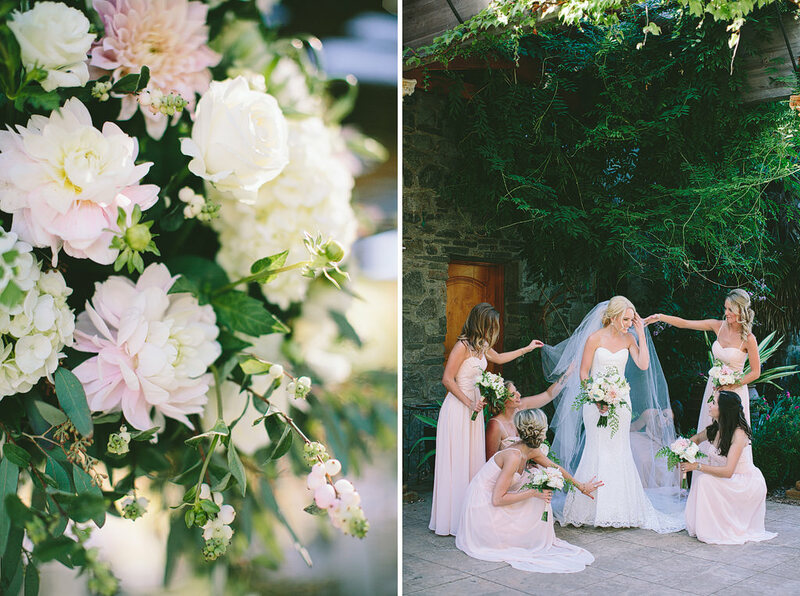 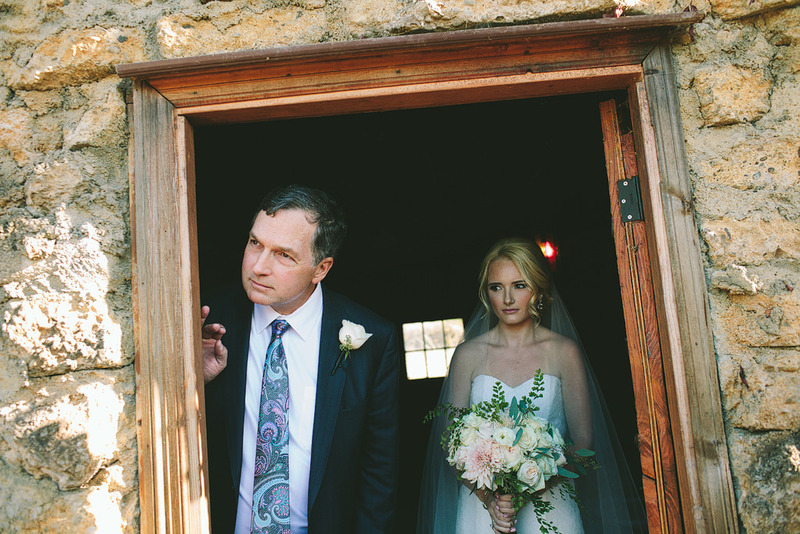 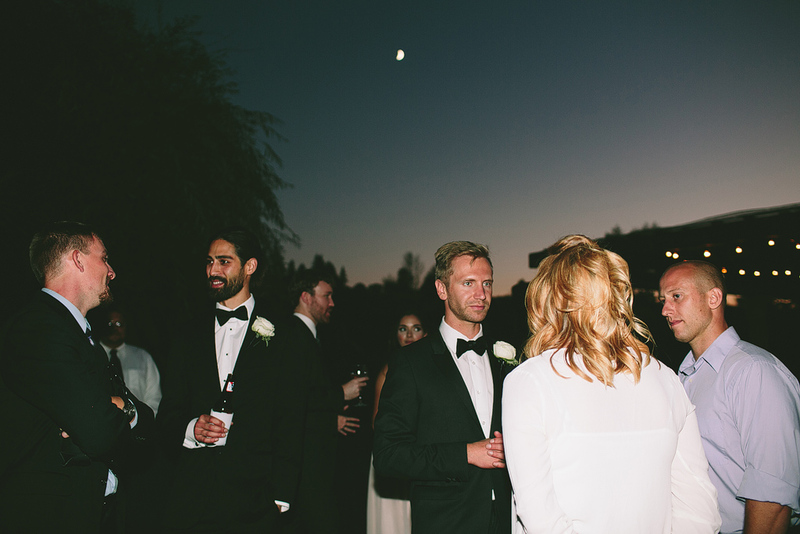 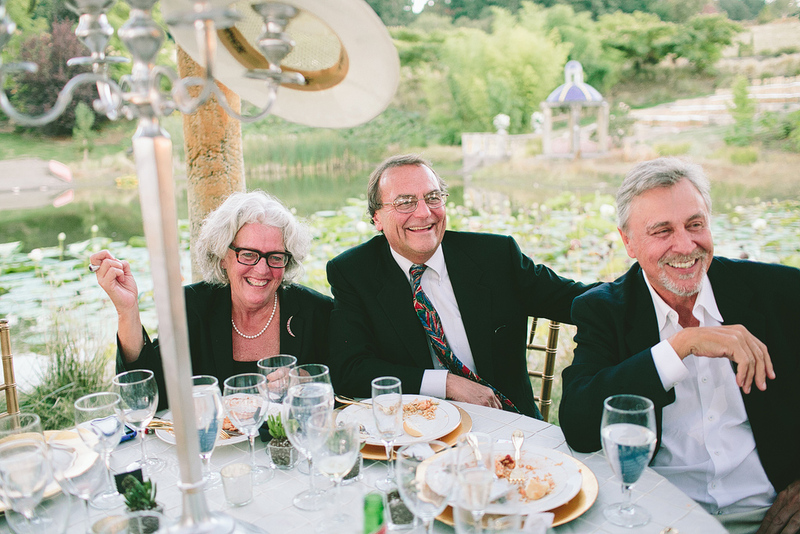 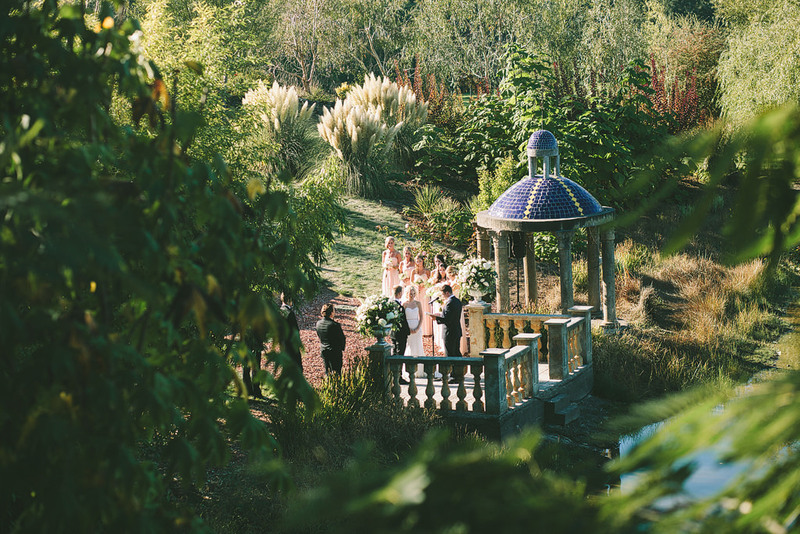 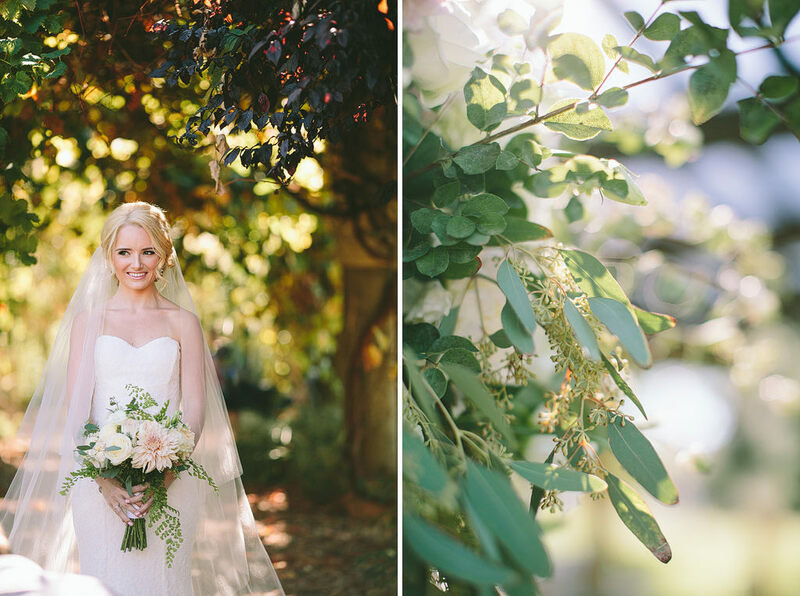 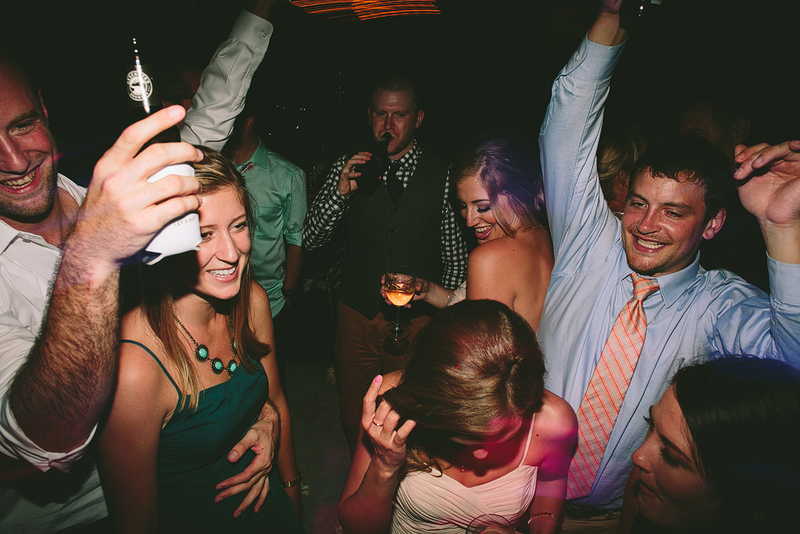 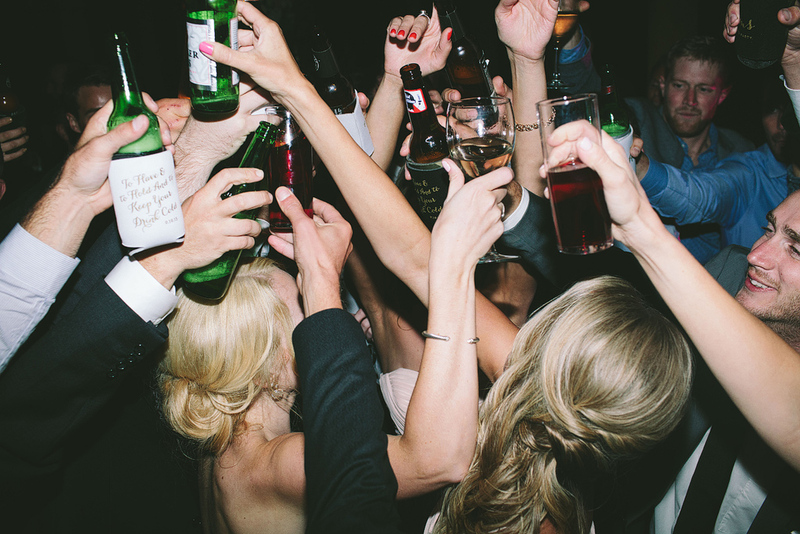 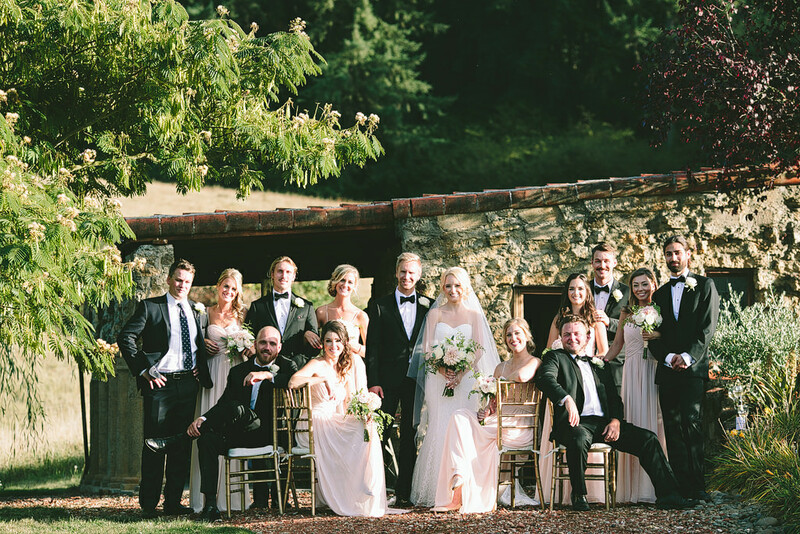 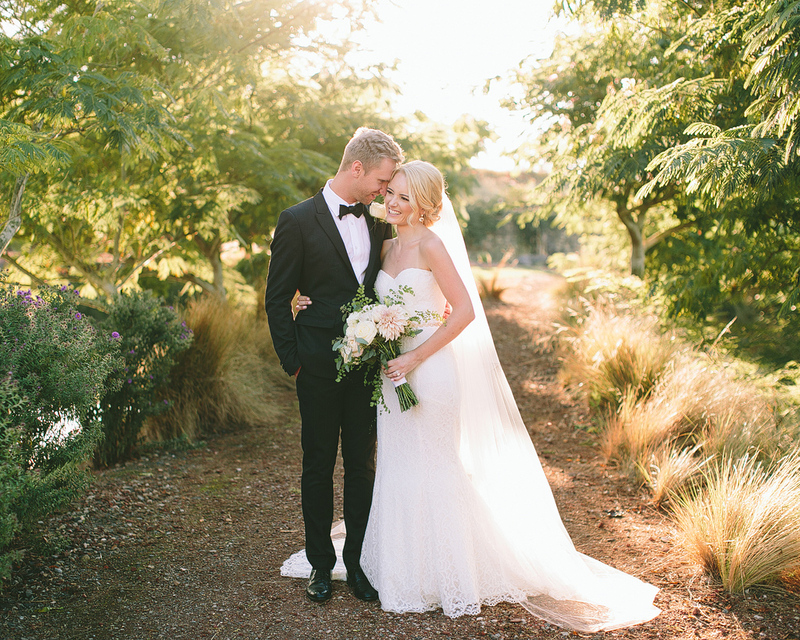 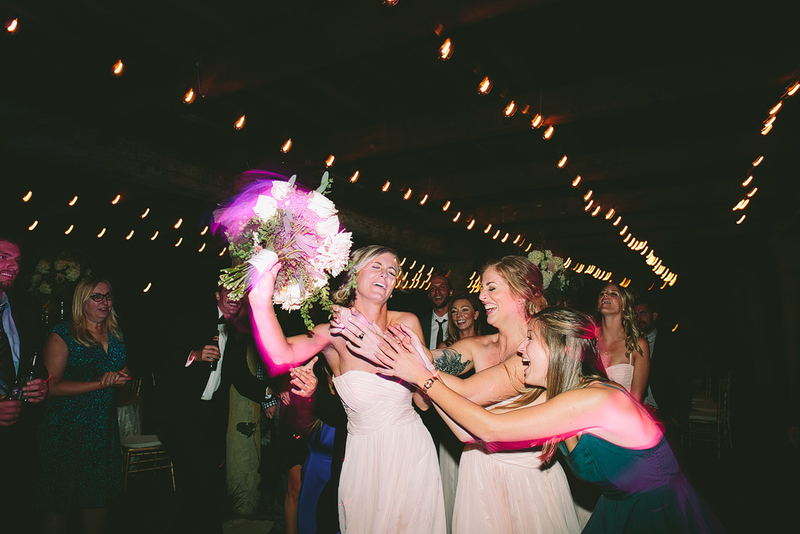 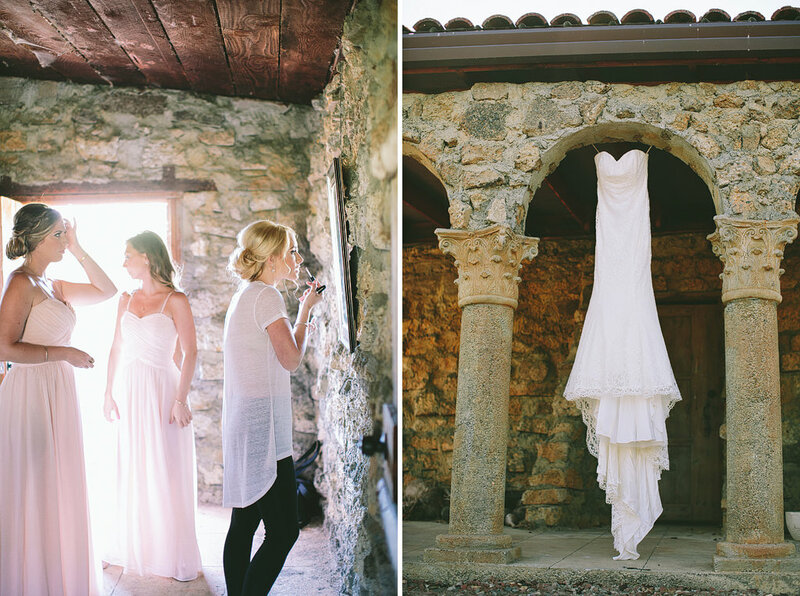 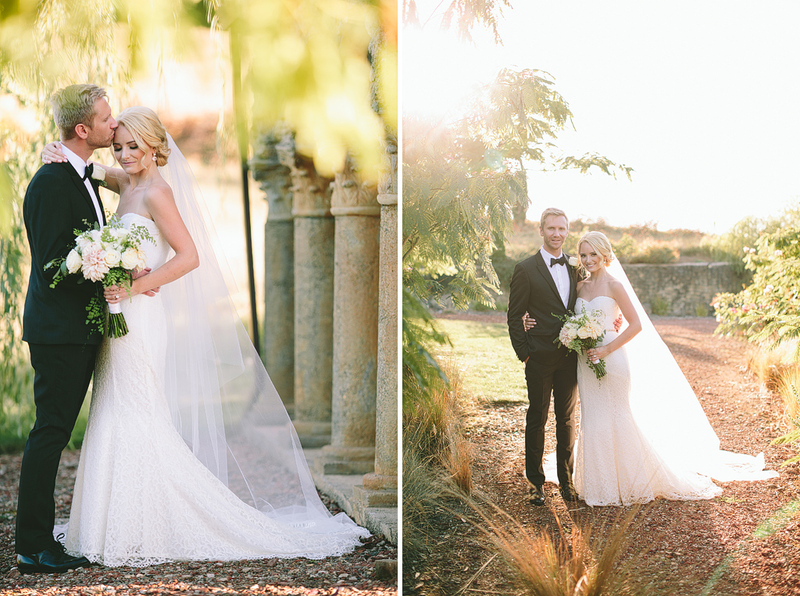 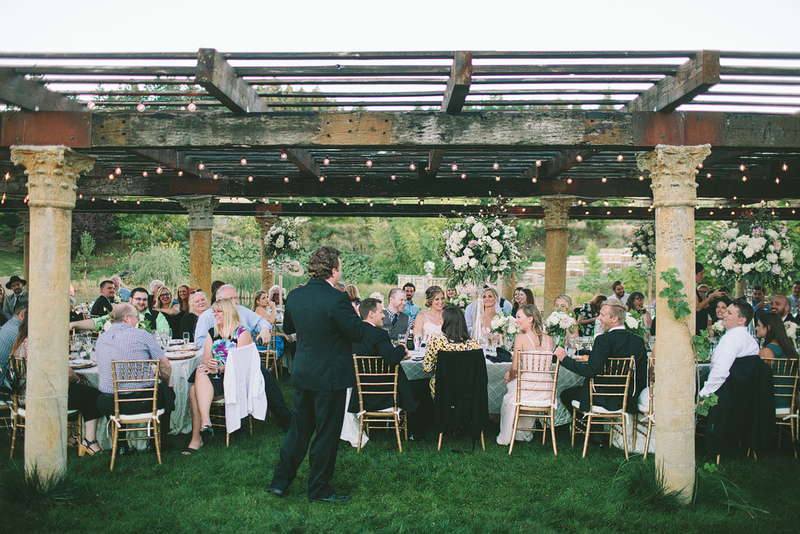 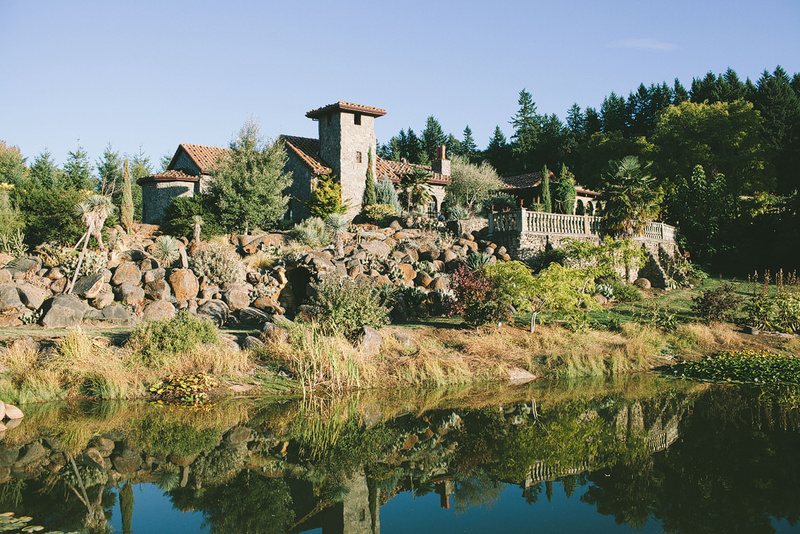 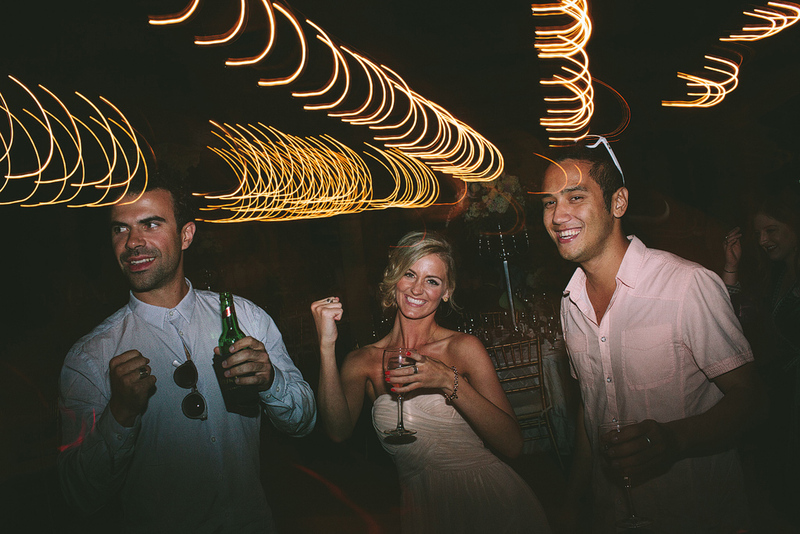 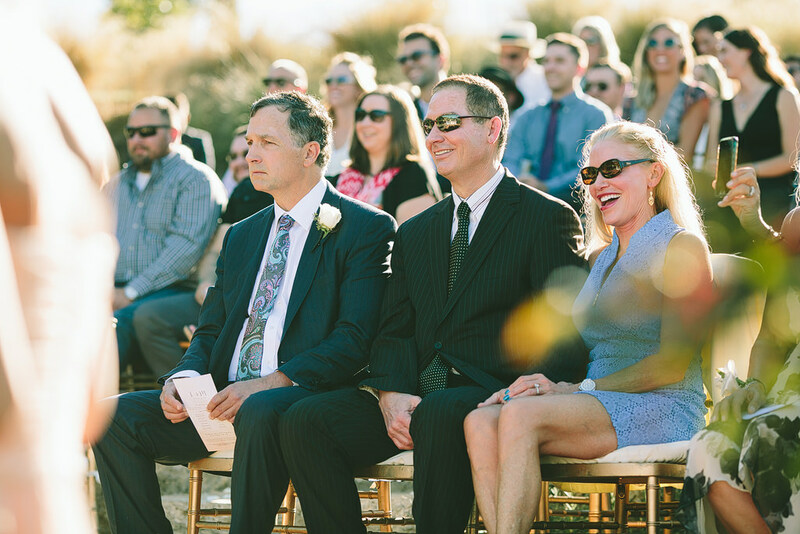 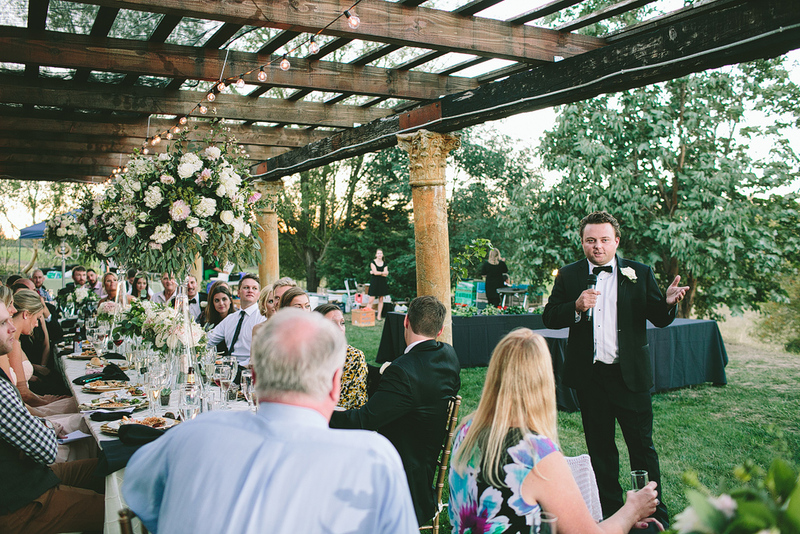 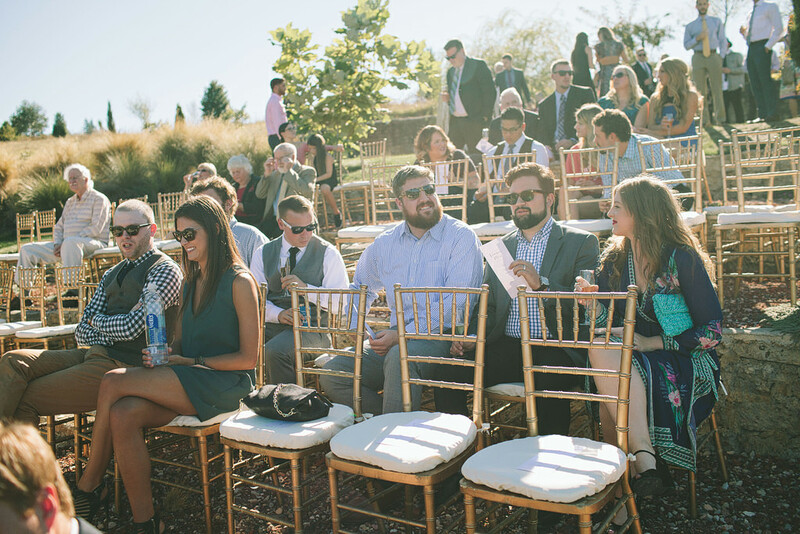 Leanne and Mars had one amazing wedding at Villa Catalana Cellars! 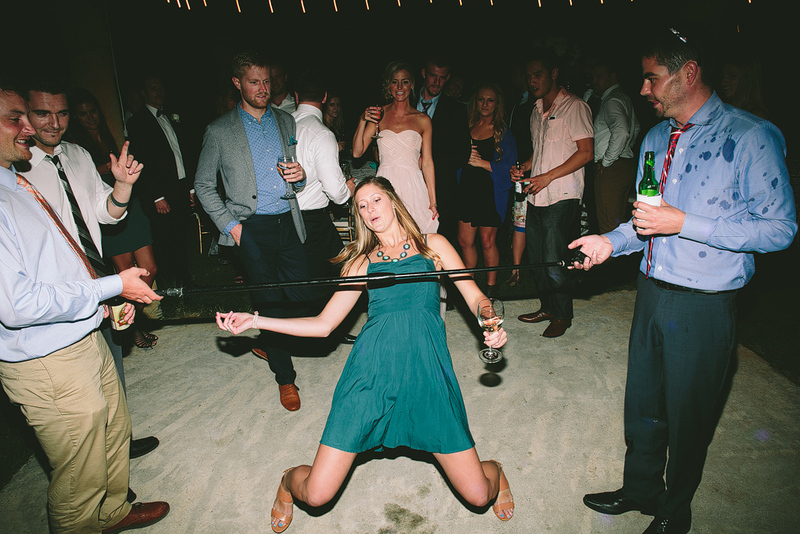 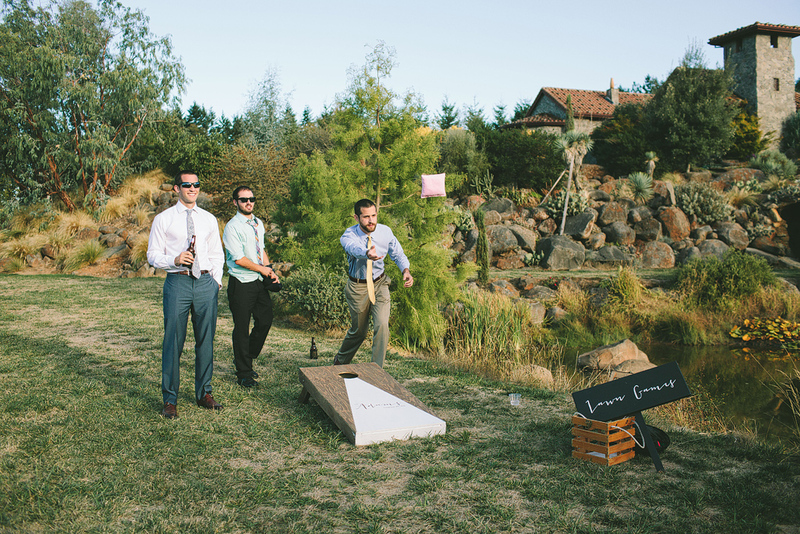 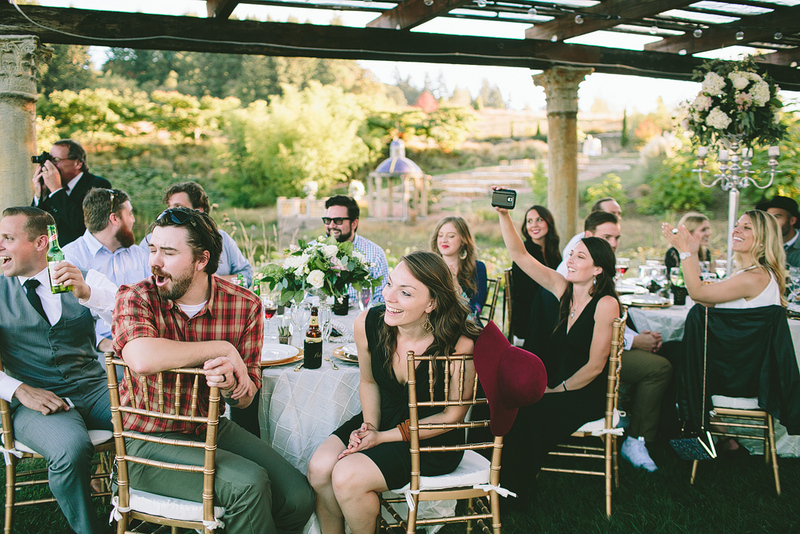 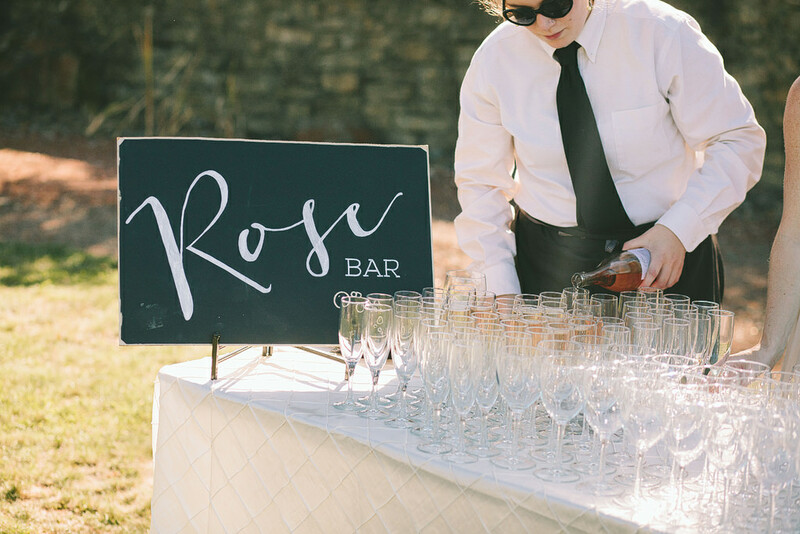 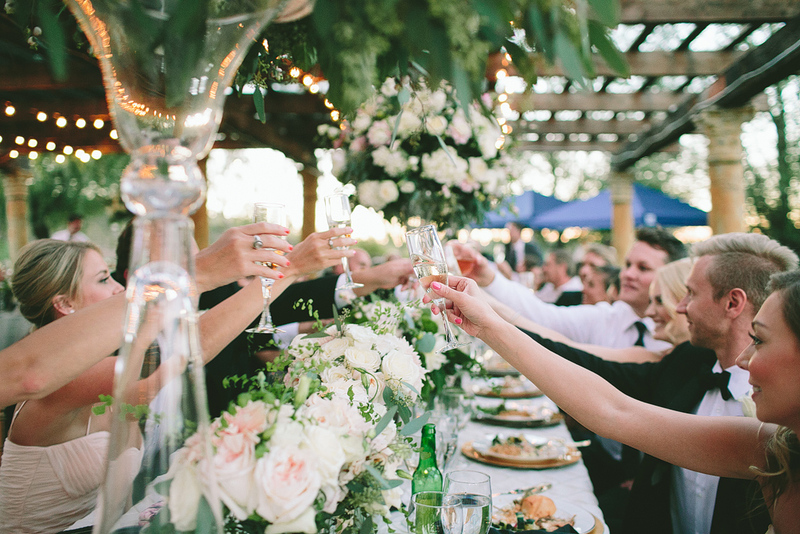 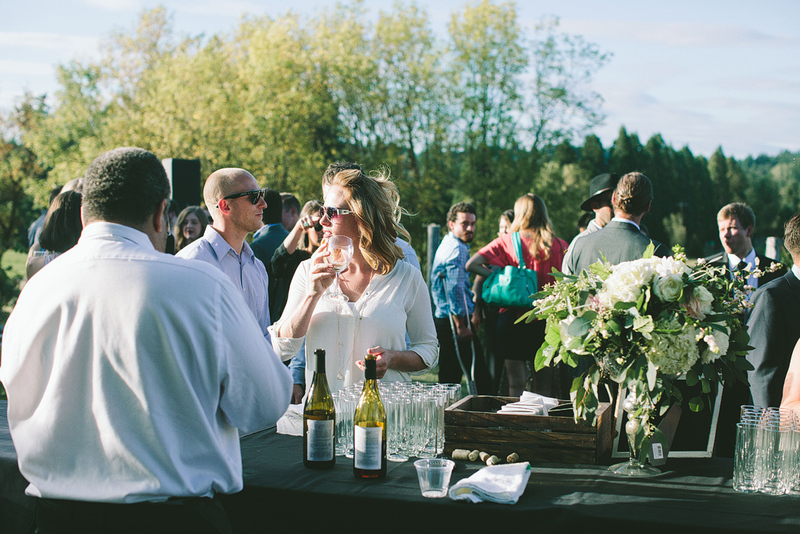 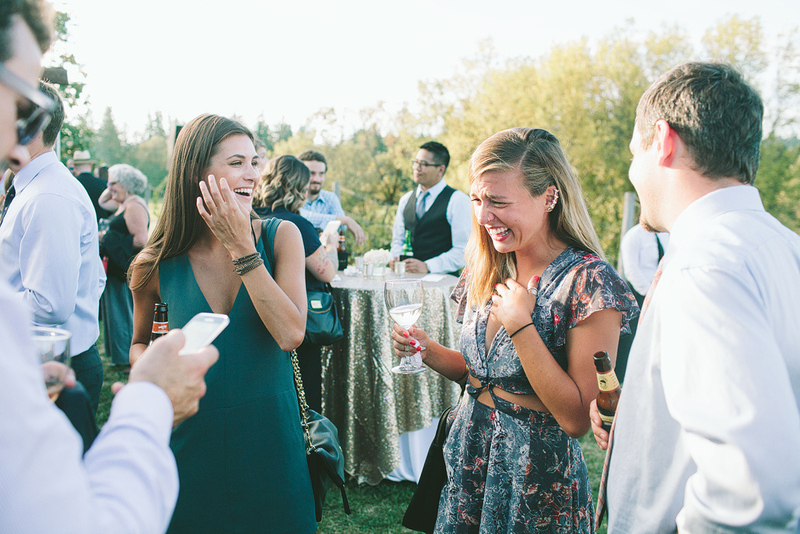 The day was sunny and warm, guests drank Rose before the ceremony, played lawn games, and then celebrated through the night! 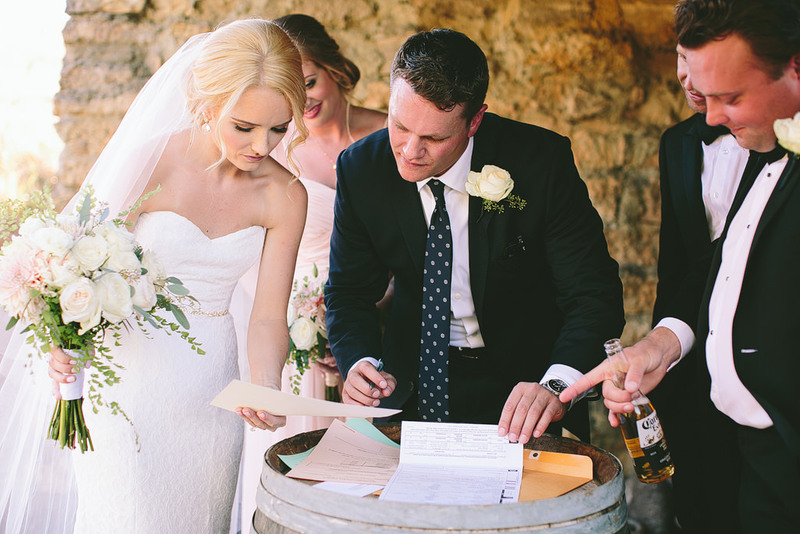 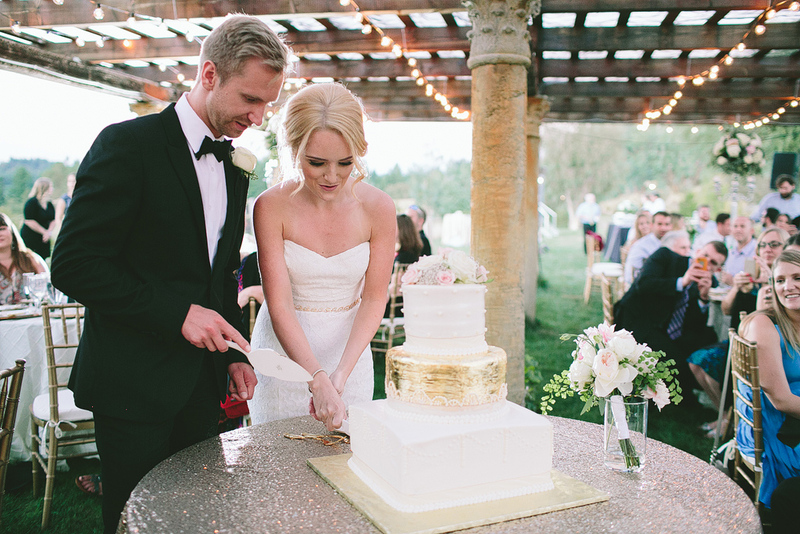 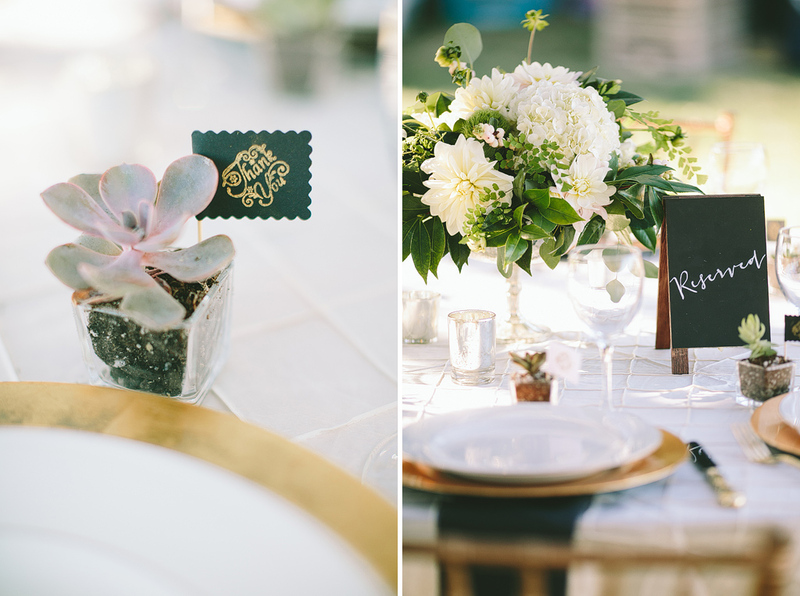 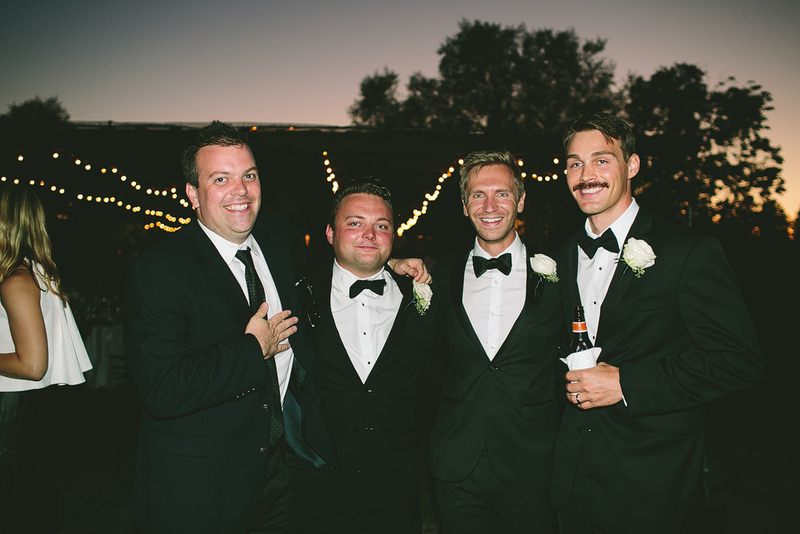 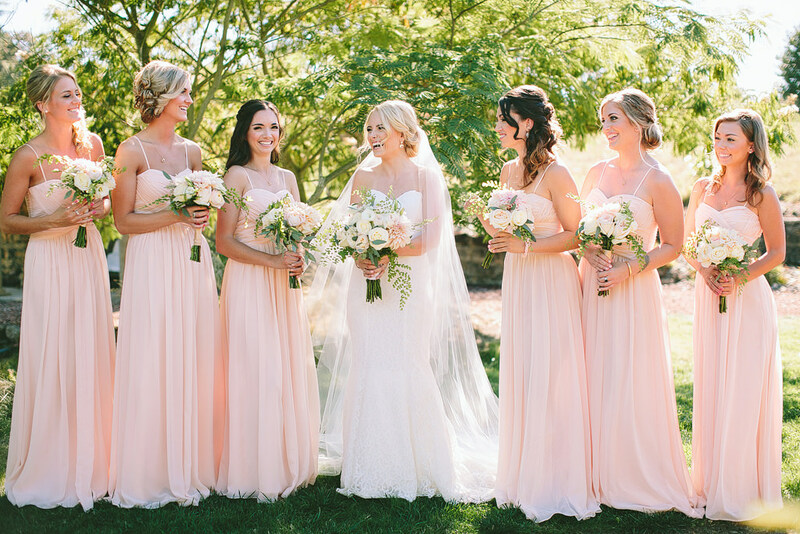 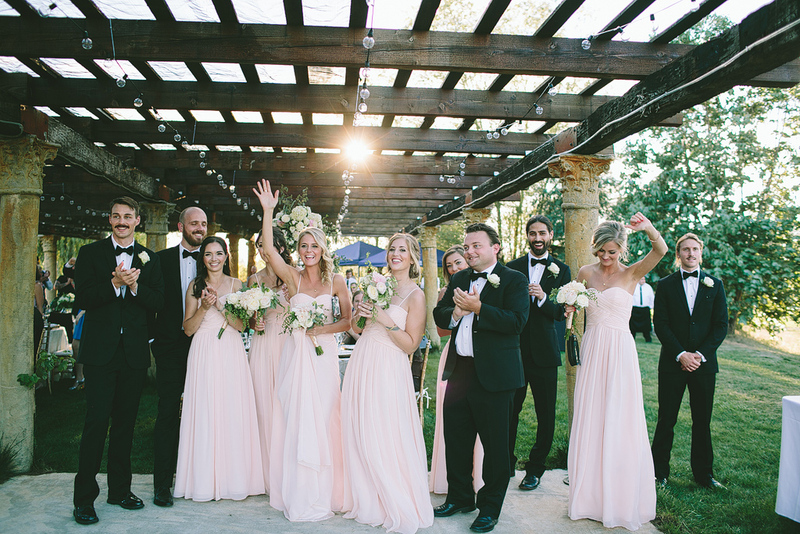 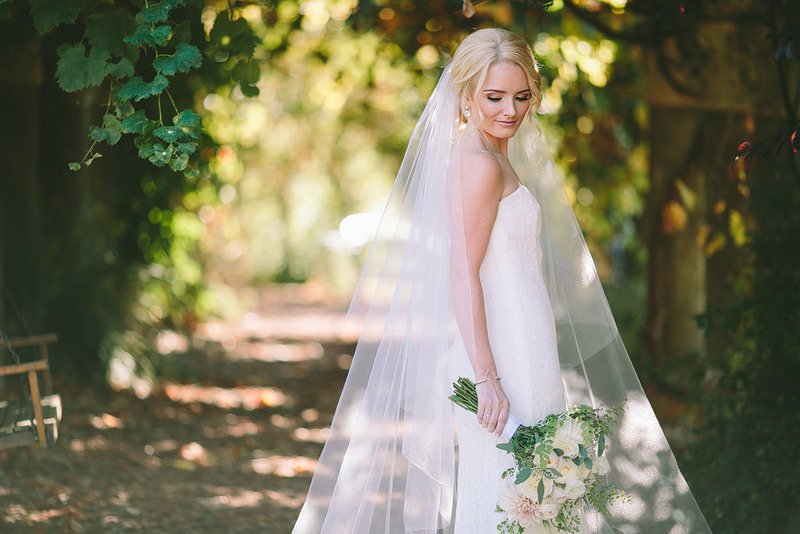 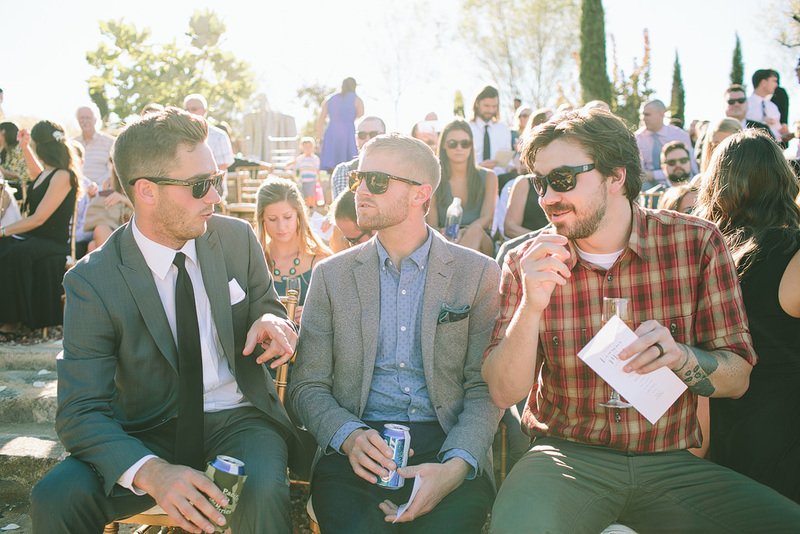 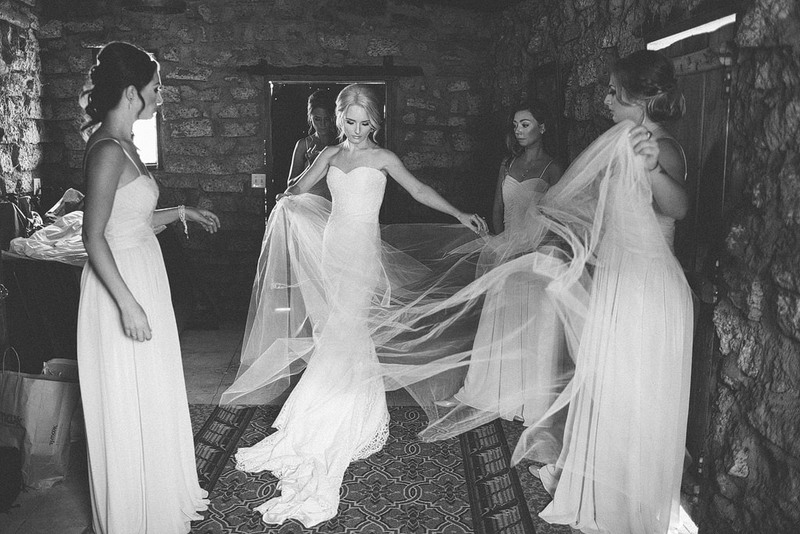 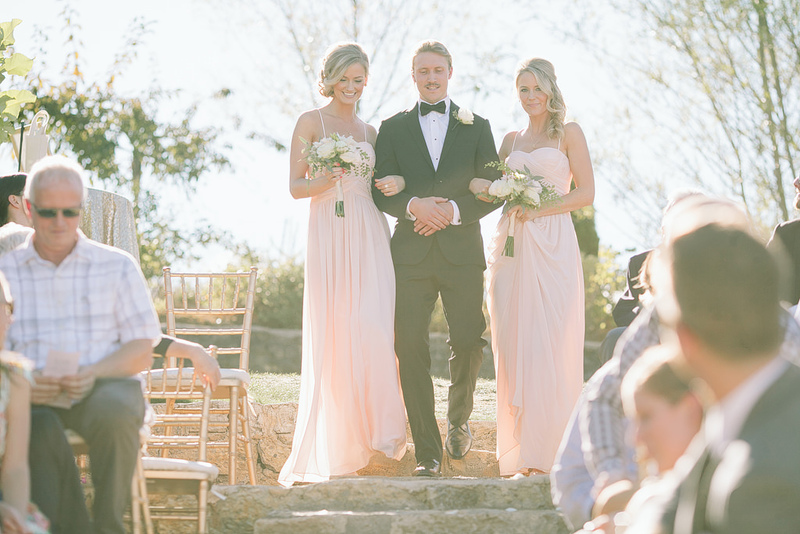 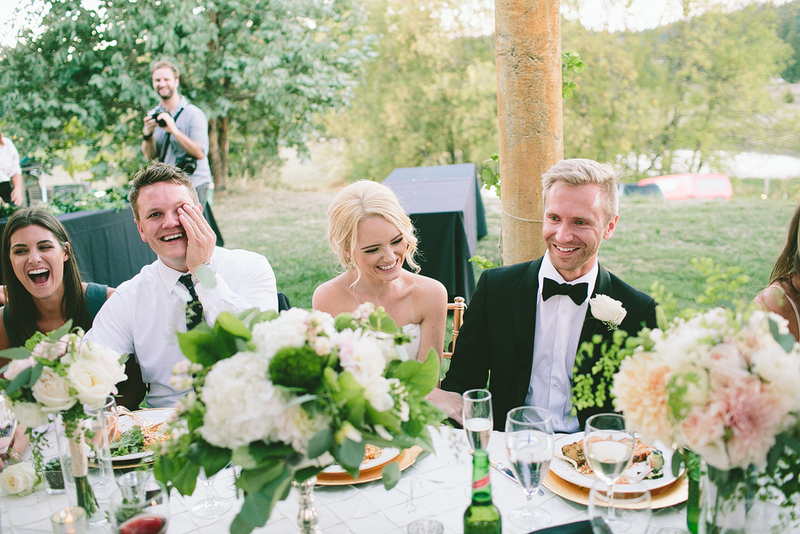 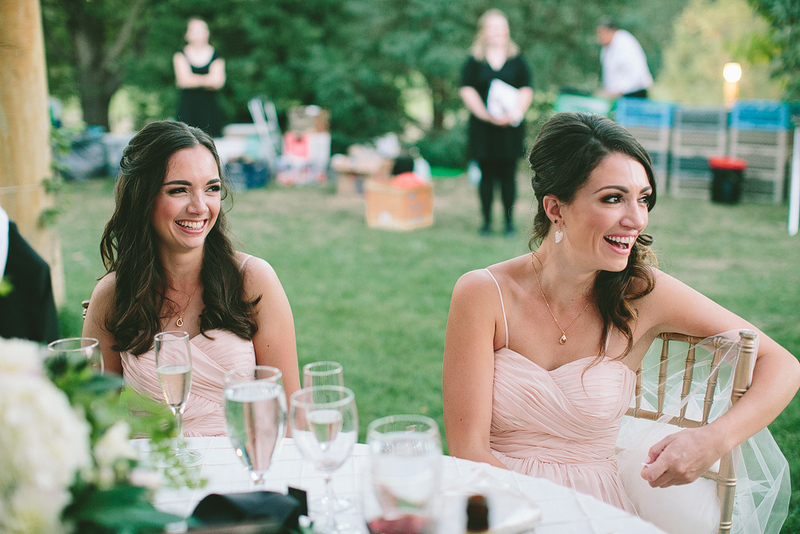 The wedding details were perfection – Style Me Pretty featured their wedding, here! 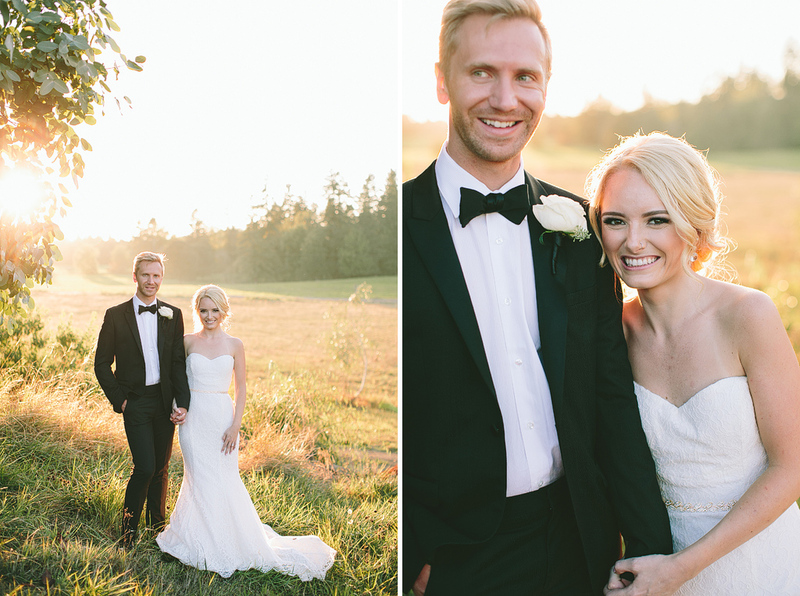 It was such a great honor to photograph Leanne’s wedding, I was also her sister’s wedding photographer the year before!